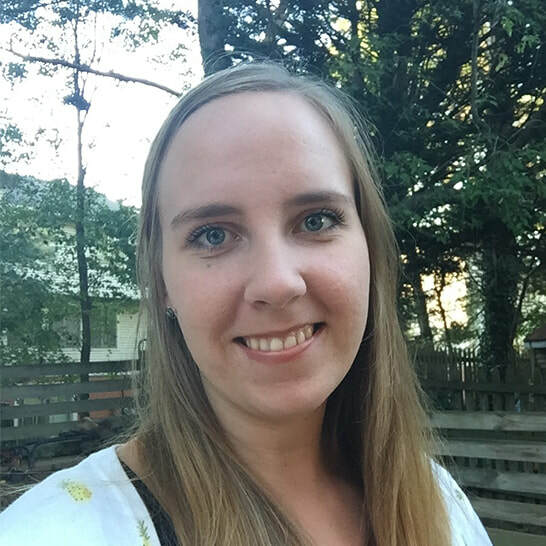 Alli Milner - LAUREL ADVOCACY & REFERRAL SERVICES, INC.
A passion for adventure and helping others motivated Alli to move to Laurel after earning her bachelor's degree in Child & Family Studies from John Brown University. This same motivation has led Alli to participate in two service projects in Guatemala, volunteer as an intern at Bethany Community Church, and pursue her position at LARS. ​Through her position at LARS, it is Alli's desire is to help others find stability and safety amidst hard stages of life. When she is not at work Alli loves to be the best aunt she can be to her nieces and nephews both here in Laurel and in her hometown of Sand Springs, Oklahoma.